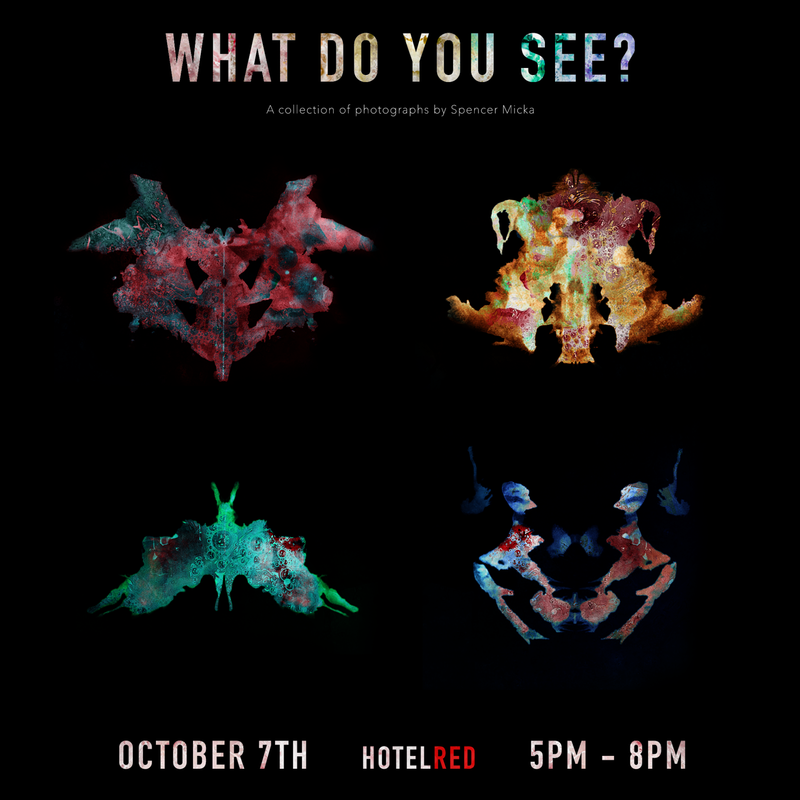 In “What Do You See?”, photographer Spencer Micka makes his Madison gallery debut in a one-night-only show at HotelRED. Micka takes inspiration from the Rorschach inkblot test, combining high-speed flash photography, milk, and mirror imaging to reimagine the iconic black and white inkblot images as full color photographs. Each photograph offers guests unlimited opportunities for ideation, meditation, and interpretation. 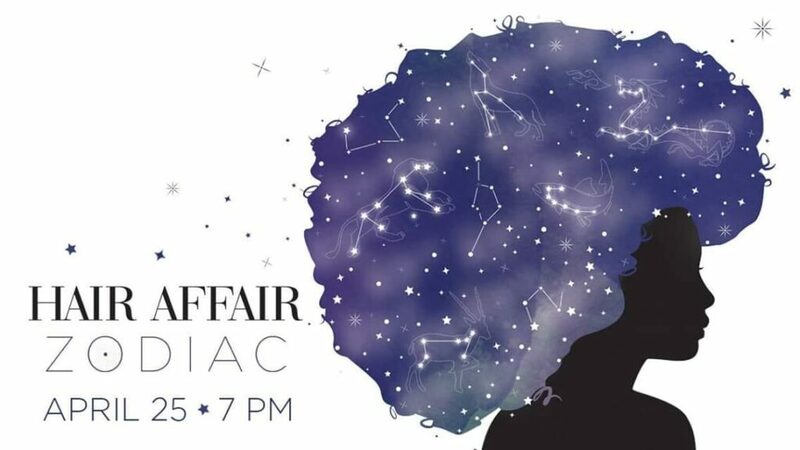 Complimentary valet parking will be offered, and admission to the event is free and open to the public. Alcoholic beverages are available for the duration of the show, and all pieces on display will be for sale.